Start taking classes at Liftonic and other studios! LIFTONIC is a group weight training studio that focuses on building and toning muscle for a strong, lean physique. Classes consist of a 50min sequence performed on and around a weights bench using dumbbells incorporating traditional weights exercises together with abdominal/core and full body movements. 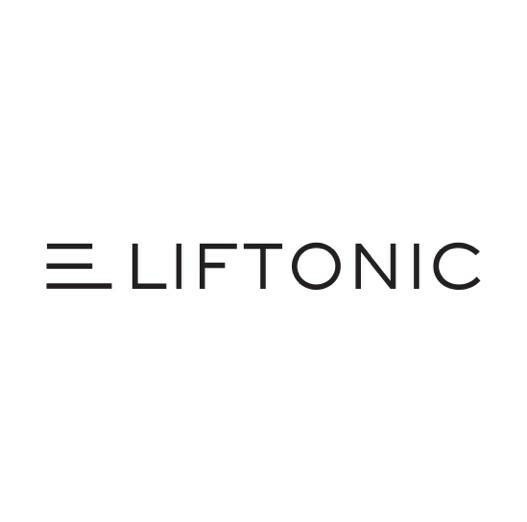 They believe in developing mental and physical strength through medium to low repetition sets which makes LIFTONIC the perfect accompaniment for your current HIIT/Yoga/Pilates fitness regime. Classes are suitable to all fitness and strength levels as you select the weight for each exercise that works for you. Located on the lower level at 13 Gansevoort St (corner of Hudson St) in the Meatpacking district. Press intercom for access. Amazing workout. Love this studio! Anyone who plays “Last Night” by Diddy has a special place in my heart. Always a great workout with Troy! Wish there were more on-body adjustments. Overall, good instruction. great workout with radan. detailed instructions on form with clear demos. appropriate amount of soreness day after. love these classes. music wasnt good but the work out was great.